yeah, I haven’t seen many on ur list, but I LOVE ur #1 and 3-5. I read Ready Player One last month and absolutely LOVE it, so I also cant wait for the film despite there being no chance in hell that it’ll be better than the book even with Spielberg directing. I could’ve predicted those. ; ) Watch number two! I think, if Spielberg gets the rights to as much as possible from the book, it COULD manage to be even better. Prob. So does that mean I should try anyway? 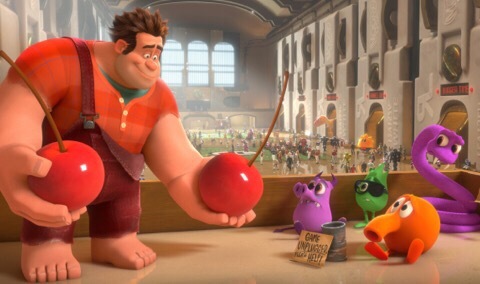 LOVE Scott Pilgrim an Wreck it Ralph. Those are great. When I saw the title of this post I was amazed you’d managed to find 10 game-to-film adaptations that could even vaguely be described as “good”… and you didn’t, obviously, so there’s that opinion reinforced! 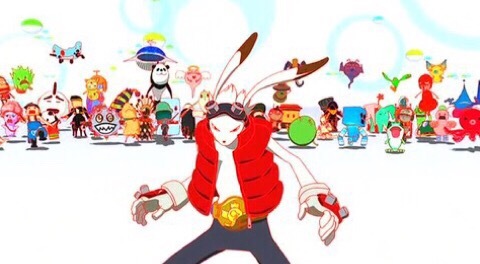 I haven’t seen most of these (though Blu-rays of Scott Pilgrim, Summer Wars, and the TRONs are all sat here waiting to be got round to), but I will say that, while Pixels wasn’t all it could have been, I actually enjoyed it more than Wreck-It Ralph. Gasp! Not a fan of that Disney. eXistenZ is good though. I nearly put that in my 100 Favourites. Arcade is a fun “so bad it’s good” movie released by the Full Moon studio, which released a lot of my favorite “so bad it’s good” movies. It stars John De Lancy and Seth Green, and well worth checking out. 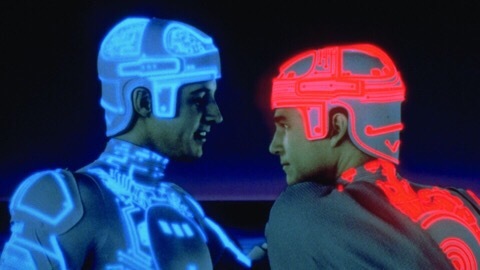 I’ve seen Tron and Scott Pilgrim vs. The World. SPTW is definitely a strange movie, but I really enjoyed it! 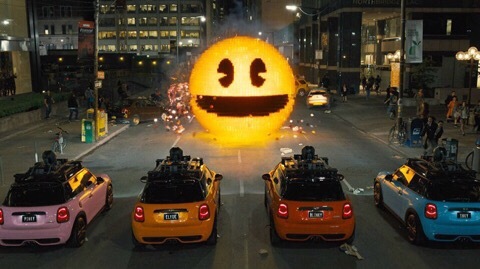 I actually had a great deal of fun watching Pixels despite disliking one of the actors. (I like him as a person, a human being, but not as an actor. And I hated the dialogue for a couple scenes.) Of course, I’m 46. I remember going to the arcades and playing those games in that setting. It is like the first Hot Tub Time Machine film. I think you have to have been there at that age at that time to really get it. It doesn’t work on any other level. 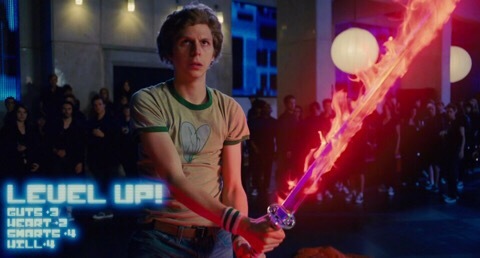 I also liked Scott Pilgrim VS the world even though I actually don’t like the actor playing Scott Pilgrim. I found the movie satisfying on other levels. 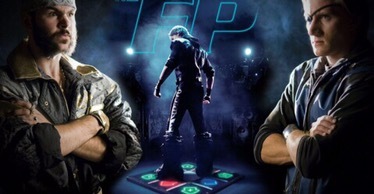 I loved Tron and Tron Legacy and I STILL really want to see wreck-it Ralph. A couple I never heard of and the single image doesn’t really trip my trigger and I have no desire to go see them. 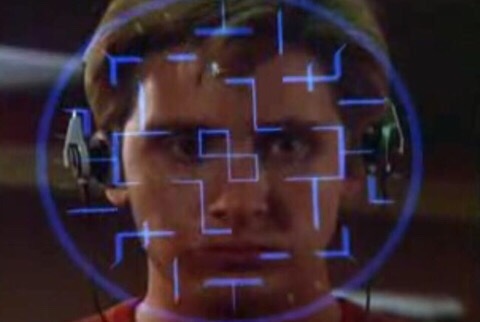 But I have to admit I was never a big fan of Wargames. I would probably have to watch it again to try to pinpoint why. I always have a low expectation of movies based on games. I never expect greatness. I just hope for a certain level of ‘fun’. Very true – it helps to be the right sort of age to appreciate these things. I played video games in arcades in the Eighties as well. 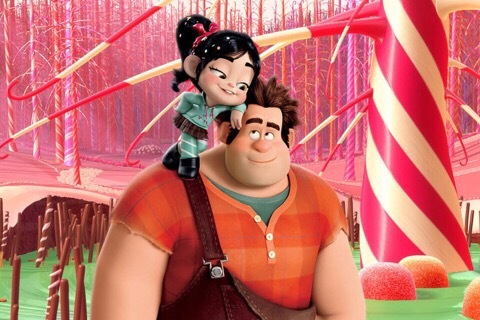 ; ) Yeah, the TRON films are great & I love Wreck-It Ralph. You might like that one! I really like WarGames but, overall, it’s not on the same level as other favorites of mine from the 80s. Love the list, especially WarGames! It took me a month of subconscious thinking to figure out something you forgot. What about Cloak and Dagger? That’s one of my favorite ’80s kids movies, and it all hinges on an old game cartridge.